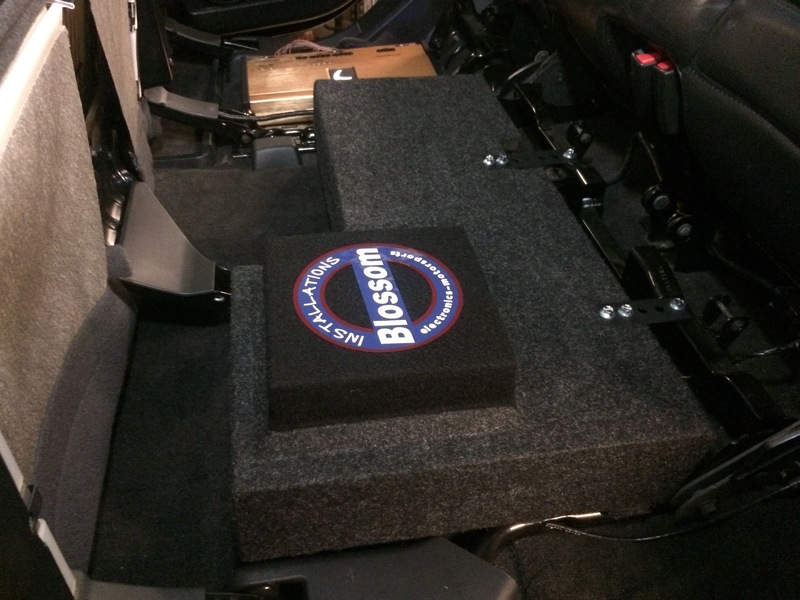 Blossom Installations » H2 gets Diamond’s best, HEX Audio! 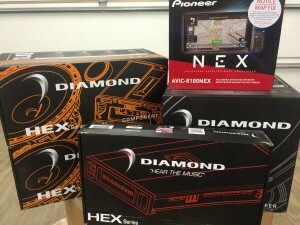 H2 gets Diamond’s best, HEX Audio! 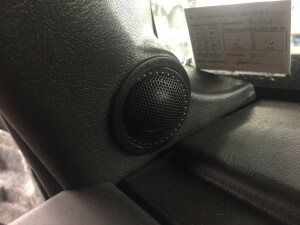 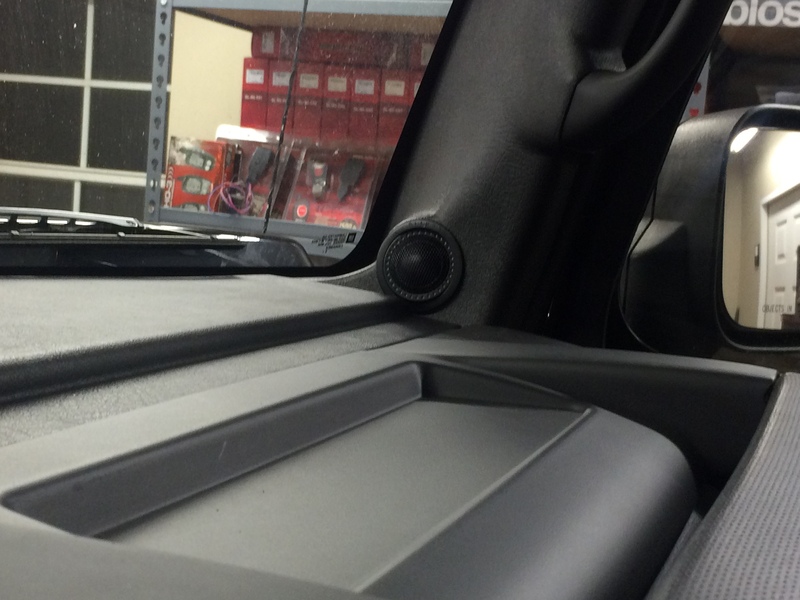 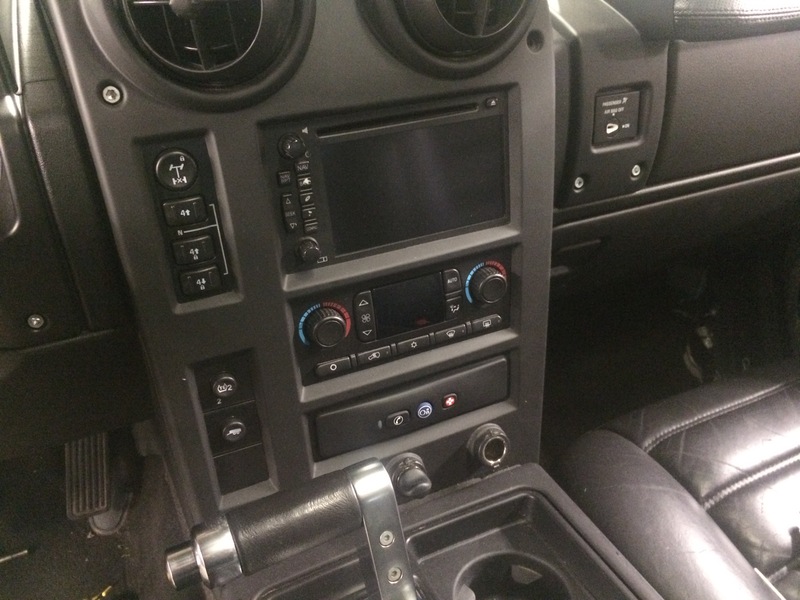 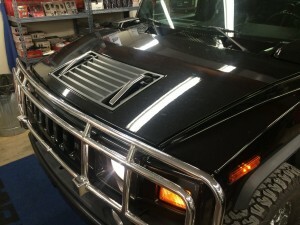 A complete HEX audio sound system was installed into this Hummer H2. 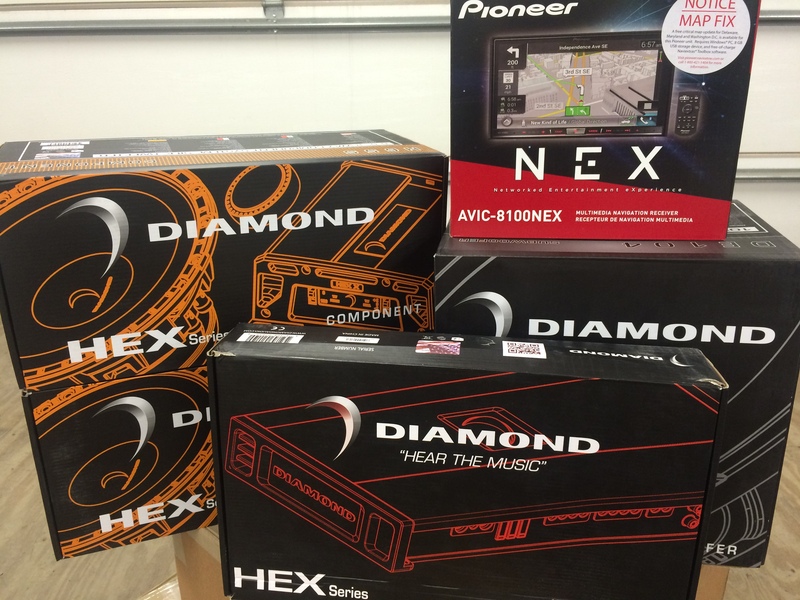 Diamond Audio’s best product, HEX was chosen to meet this clients high-end demand for sound quality. 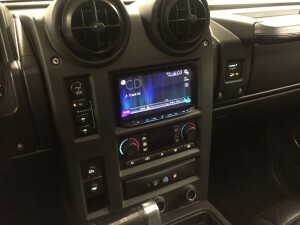 A Pioneer NEX8100 navigation receiver is the control center for music, navigation, and bluetooth connectivity. After the audio has been processed it is sent to a HEX series five channel amplifier to have the power and that signature Diamond sound added to the music. 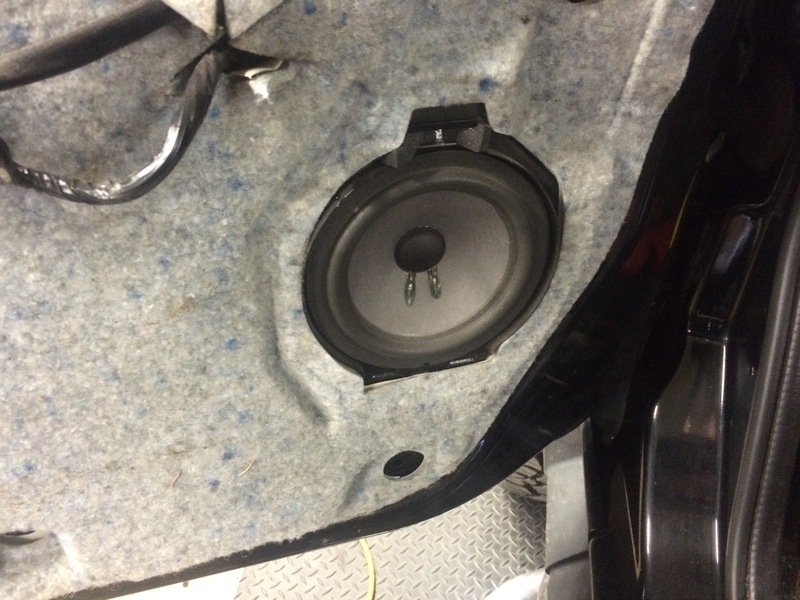 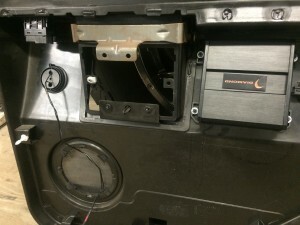 In both the front and rear doors are a pair of HEX 6.5″ component speakers. These speakers utilize a cross-over with audiophile grade components in them. 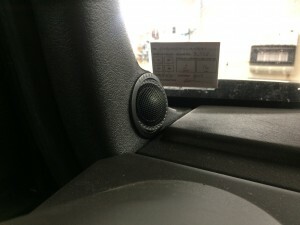 Mounting them can be tricky since they are the size of a small amplifier. In the front A-pillars a pair of large silk dome tweeters round off the music and give a fantastic sound stage for the listener to enjoy. The bottom end of the frequency spectrum is handled by a Diamond 10″ subwoofer. 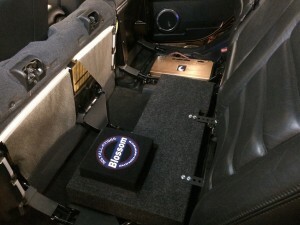 Fitted under the rear seat allows full use of the vehicle’s interior space while providing that great musical muscle, bass! If you get a chance to listen to this truck, do it. 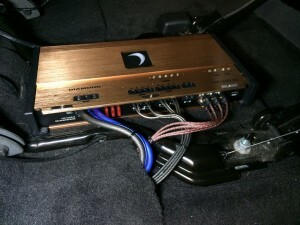 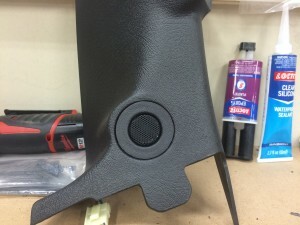 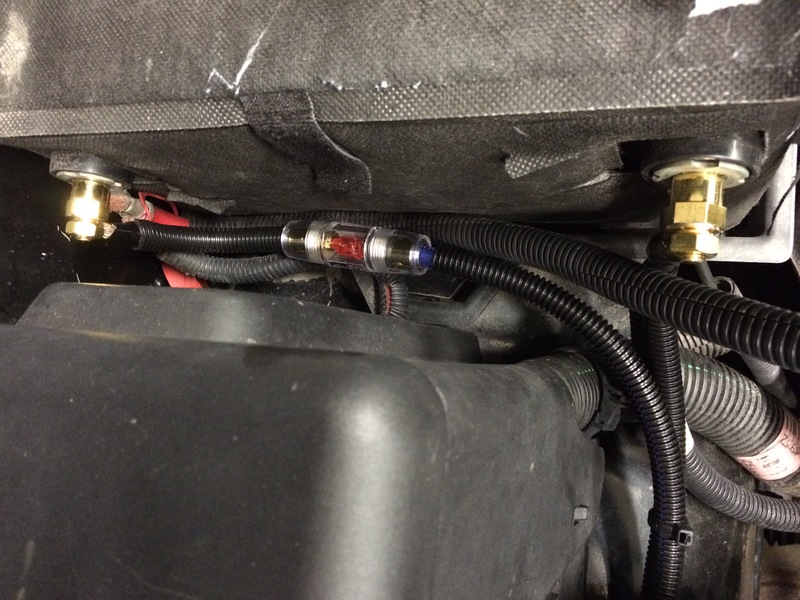 Its amazing how good car audio can really be when quality gear and proper installation techniques are utilized. 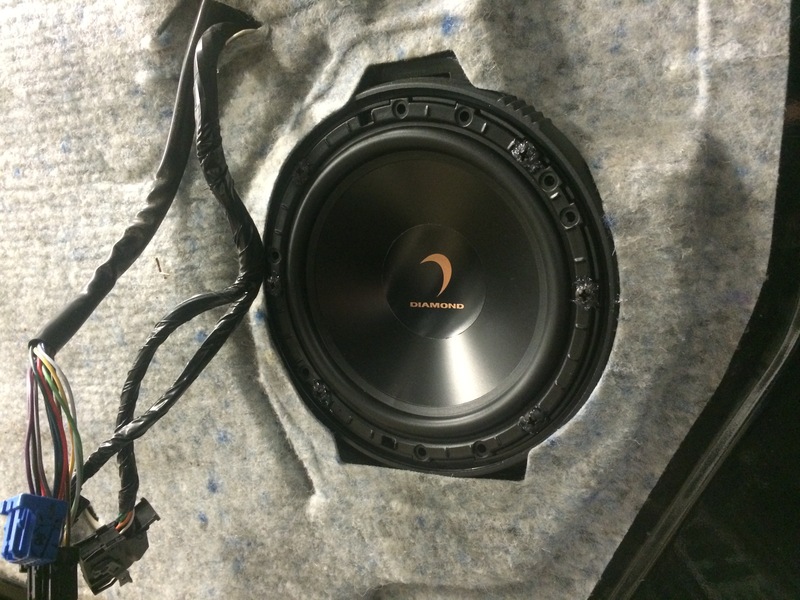 Thanks, Tom S.